I love green. It has always been my favorite color. It represents hope and the promise of renewal. The Emerald City after the journey. The goal obtained. The clean gleam of grass after a rain. For many months the photo below, found on twitter, was my desktop. It’s from the window of the house of David’s hairdresser from Nandito Ako, the house he filmed the video for “I’ll Never Go.” I find it restful and since I love the color green, very satisfying. be able to see them again. 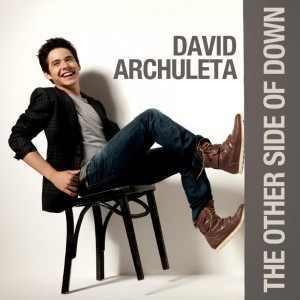 I miss David. On this Monday in September, I remember the greener days of summer and of being a fan. It may not be one day soon, or as soon as we’d like, but we will see those days again. After the looming winter, the emerald cities of tour dates will beckon once again. Till then, here’s a lovely green video to feast your eyes and ears on. 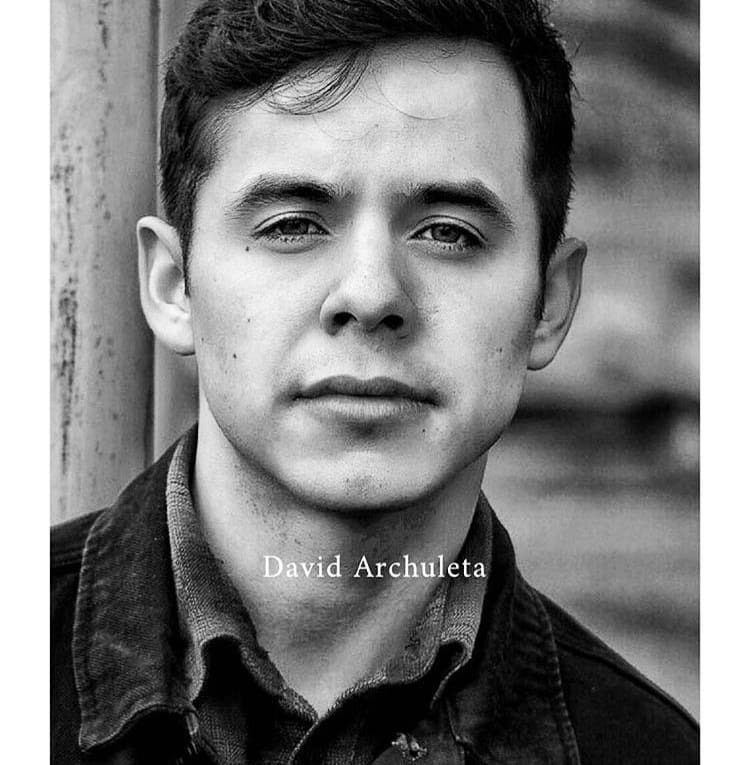 This entry was posted on Monday, September 16, 2013 at 4:42 AM	and is filed under @DavidArchie, @kariontour, Appreciation, Art, David Archuleta, The Voice. 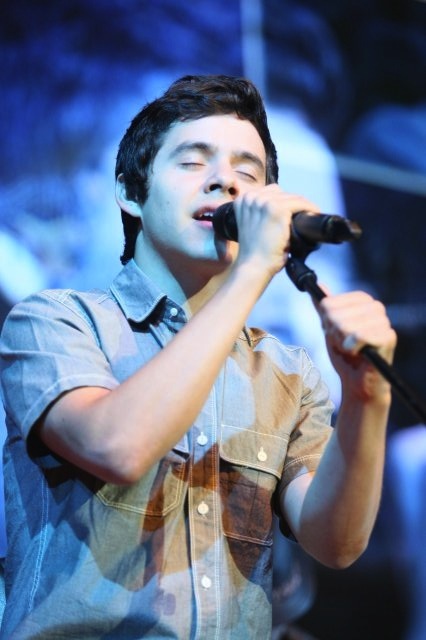 Tagged: #DA2014, David Archuleta, Go Green, missing him. You can follow any responses to this entry through the RSS 2.0 feed. You can leave a response, or trackback from your own site. You have given us a gift today of beautiful images, a poem and a rockin’ video to watch. I am pondering GREEN. My mind does not want to go to the concept of color. I am lead to the abstract meanings of the word green. 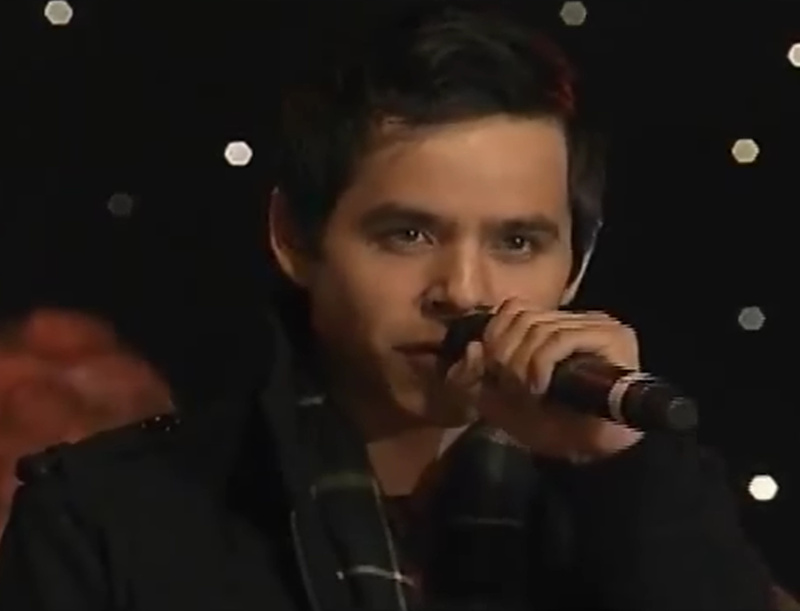 Back in 2008 when I first saw David Archuleta on American Idol I assumed he was young and not so experienced. I assumed his singing skills were “green”. First impressions do not serve me well. As it turned out, David was smoking, red hot as a singer. 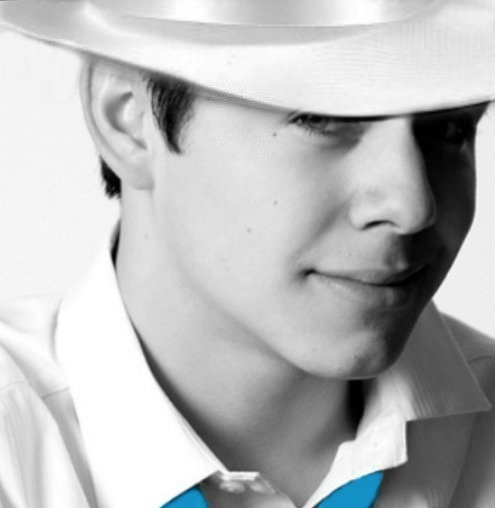 He was a stand out in a group of other talented singers. His shyness made him appear so much younger and “green” in some respects. Who can forget the gasps when he stood up from the stairs and walked toward the camera? 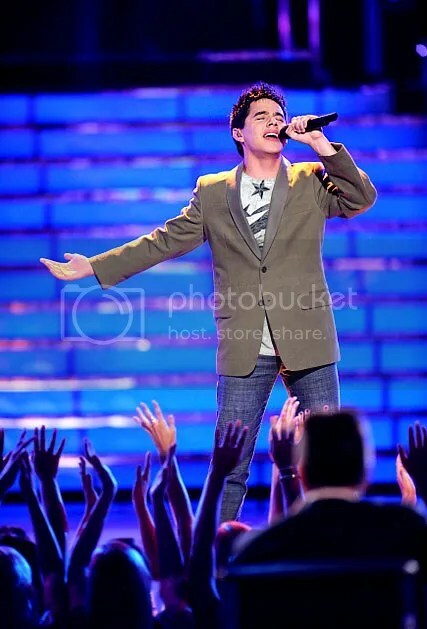 By the end of season 7 I saw a truly talented young man stroll out on stage to perform in a way I had not seen before. 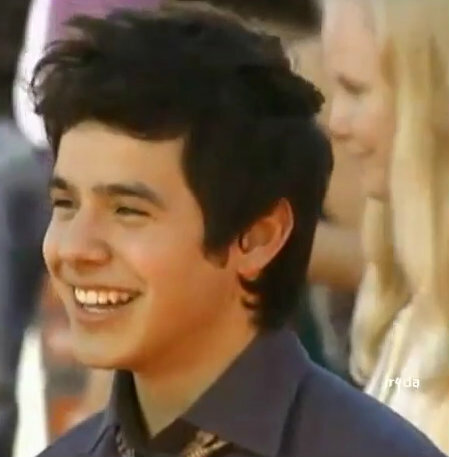 I think about clips in videos many times when I want to recall something about David. 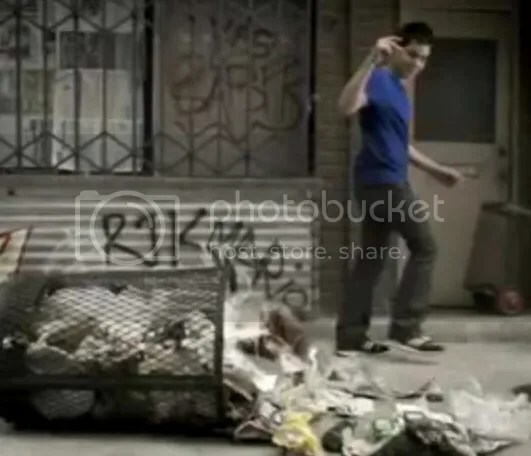 A Ford commercial where he is walking down the street and with a wave of his hand magically lifts the trash off the sidewalk. That was the perfect scene for him. It suits his philosophy of respecting nature and keeping it clean. Most assume that when a singer starts out in their career that the end goal is monetary success. 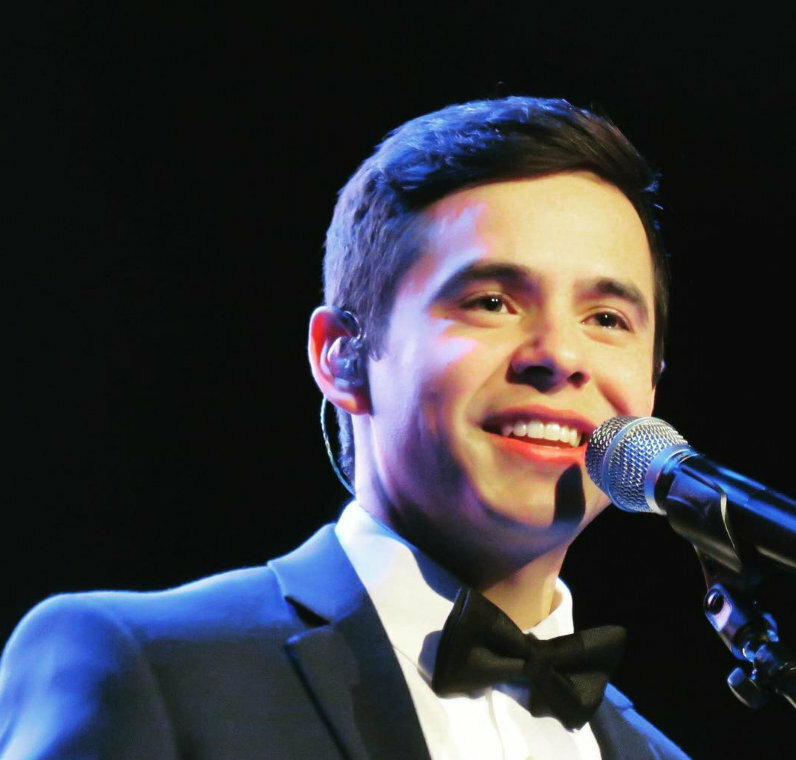 When I heard David say ” I just want to sing!” I knew that he was no ordinary entertainer. The green of money does not drive him. In fact, he spends a big part of his career raising green money for charities. His generosity is contagious as it inspires fans to support the same charities. An abundance of green can make a person successful in their career, but sharing the green with those less fortunate, makes that person a success in life. The anticipation of David’s return is palpable. As the months dwindle down to that magical time when I can remove the counter and calendar from the sidebar, I think about David’s re-entry into his family life and his career. I imagine it will be somewhat of a shock to his system. I hope that he will have the chance to get his bearings and takes some time to catch up on things. He has received an education in his Spanish culture that can’t be bought with green. 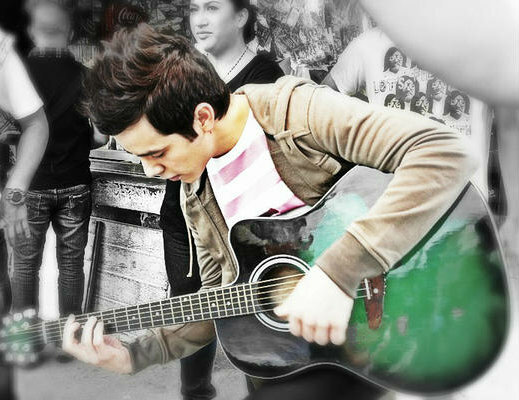 One can only pray that he will write songs that reflect his experiences while away. He will have back full control over his destiny as an artist. 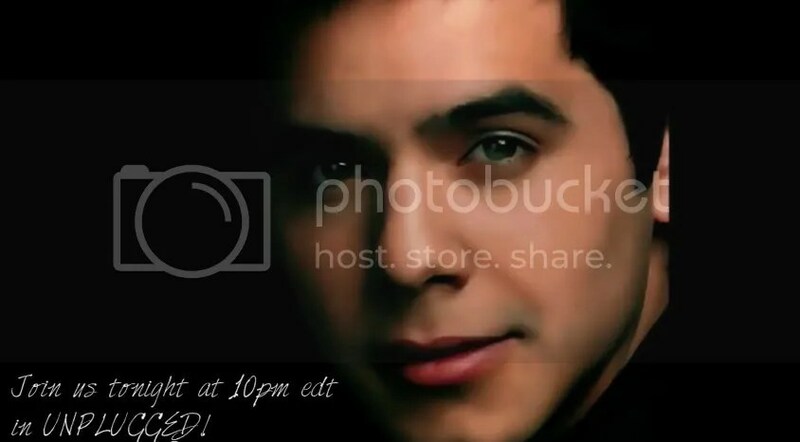 I wait with great anticipation for David Archuleta ver 2.0. On a personal note: I waited three times for a missionary son to come back. Each time, the last 6 months were the hardest. I know it is different for every “mom” (or “fan”) – that is how is was for me. So, for anyone who is feeling especially tender for the next several months… I hear ya. And really, “The Wizard of Oz”? Only one of my most favorite films ever! The metaphor is spot on. 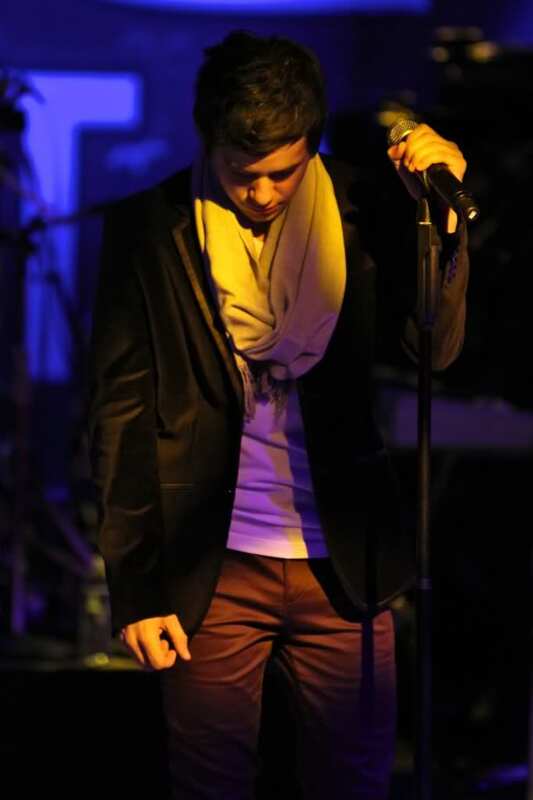 Because for him, he has been in a place that, although full of challenges, has kept him sheltered from the world. He has had few secular worries to deal with. Perhaps it has been somewhat different for him, because of his continued, limited, contact with his “work” & “fans”, etc. But it is not the same. You are right, Abrra. It will be a bit of an adjustment. He will, I am sure, handle the speed, the space, the boundaries: whatever safety time zone that will fit for him – he will create it and deal with things in the same gentle, firm, loving way that he always has. PS Thanks again, Angelica for sharing your lovely pic and some of what it means to you. Abrra: I loved your comments! A really looong time ago (in my teens) green was my most favoritest, most bestest, had to have it color. That has changed for me (purples now). Angelica, you’ve had me revisiting the color and why it was possibly my favorite back then. I was young and looking for newness, clean-ness, and, as you stated, hope. It makes sense that I was attracted to that color. Thank you for putting some meaning into for me. 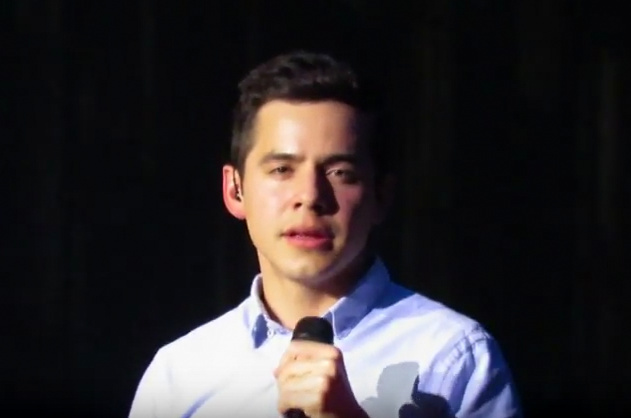 Abrra, your thoughts make perfect sense, and I love them all, but this is where my heart is at right now.. ‘ I wait with great anticipation for David Archuleta ver 2.0.’. Me too!!! I was born and raised in Southern California. I don’t know if it’s the smog or the heat but It’s not very green compared to other places in the world. When I was a young adult I paid attention to the photos of Europe showing the beautiful deep greens of the hills and valleys. I had to be there. So, when the opportunity came, I went to Holland to see the lush green and colorful fields of beautiful colors. Then I went on to Germany and Switzerland where the green hills and valleys are so green that I felt that I was in Heaven. I knew my dream had come true, just to be in that spot on earth. Years later my husband was transferred to Georgia. I knew very little about Georgia and so I didn’t know what to expect. What I saw was the same lush, deep, beautiful green that I saw in Europe. All along the green I longed for was in my own country and I didn’t discover it until then. I love living here. Yes, green has had an effect on me in many ways. Lessons I have learned by loving the color that brings peace and joy at the same time. 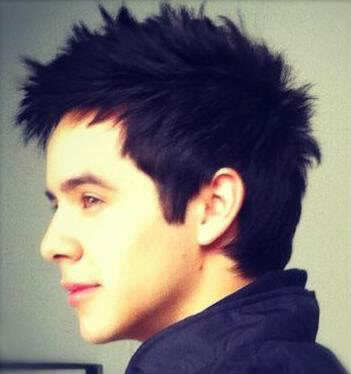 I also know what it feels like to have those tender feelings of missing David. I am glad that others feel the same way so that I am not alone in my behavior. My family and friends would never understand. Great article, Angelica. You “get” me. Angelica, good article! Altho my favorite color is blue, always has been. Maybe because my birthstone is sapphire? That includes any shade that includes some green too. 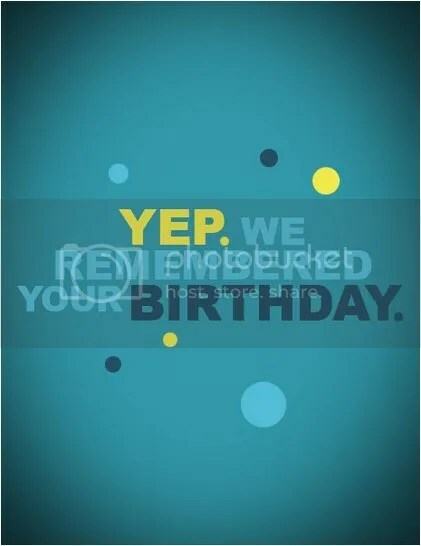 So I like aqua, teal, etc. Emerald green is gorgeous too. 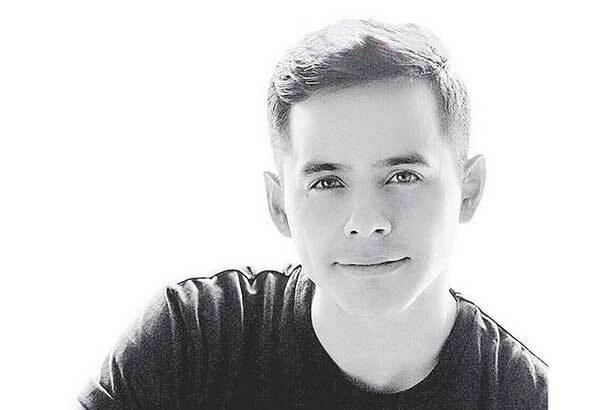 Thank you for the lovely article, Angelica. From The Voice, I tweeted Angelica’s article to Kari like we always do but this time she replied! 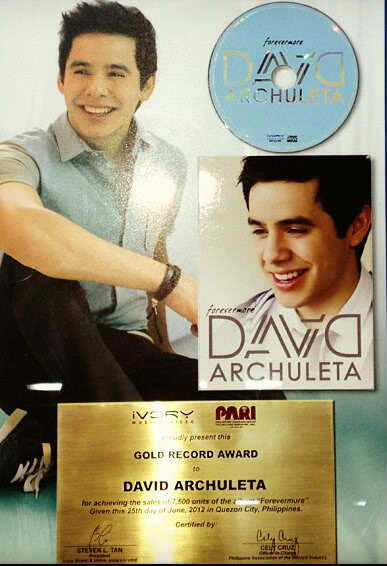 @TheVoiceDA @DavidArchie will read it when I get to my computer! Thanks! I’ve never been a particular fan of the color green, but that top pic could definitely change my mind! But … green reminds me of fresh cut grass after a summer rain, rain that feeds it and helps it to grow. (And it always smells so good.) I think this time away will be good for David. 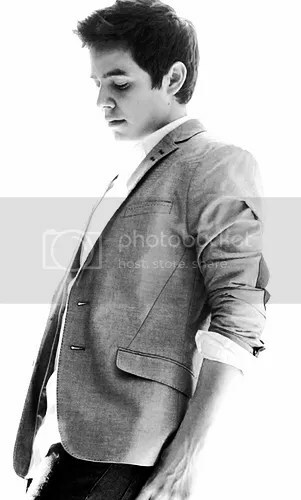 His mission is like that summer rain, he will be back refreshed, renewed, and ready to “grow” his career. Missing him, too. I am SO ready for those greener days to come again and for those Emerald Cities tour dates! Join us tonight for “Nandito Ako” chat. Angelica, I’d love to have a little piece of your brain 🙂 There are some colors that I associate with specific things. With green money, not yet ripe or ready come to mind. Red, anger, heat and fire. Blue, clean, fresh and wet. 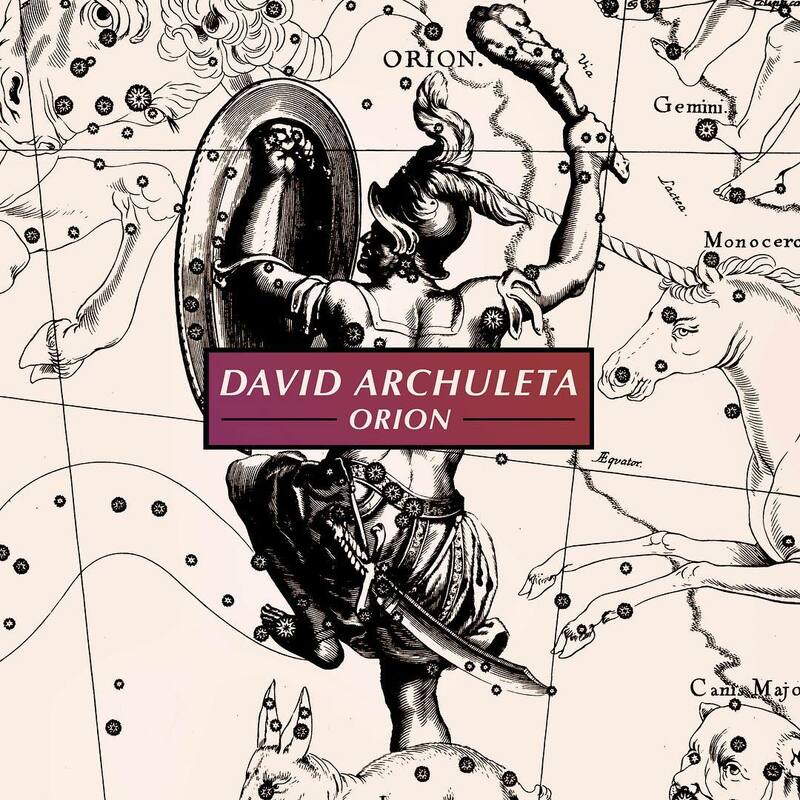 I wonder if when David says what his favorite color is if he associates it with what it’s meaning. For instance I love fall colors, so does David, orange in particular. So you triggered my curiosity, what is orange associated with? Yes, missing David indeed. Some days more than others but always every day. Rose, you sound a lot like me. You’re just a few yrs older and I can relate to the “God willing, and the creek don’t rise” cliché! 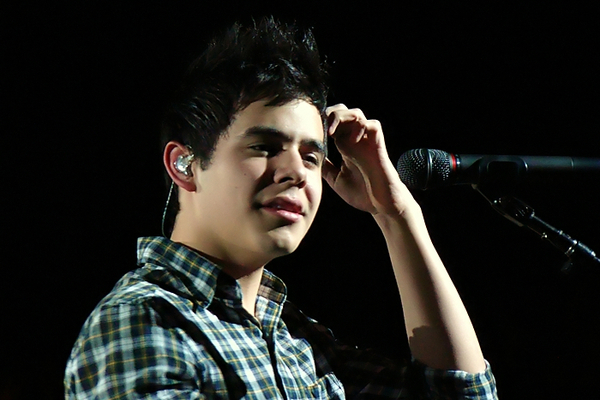 I have to listen to David every day and I also go to sleep listening to him sing…absolute heaven! 🙂 I still ask my self “how does he do that”? I am busy and time does pass fast for me , but I agree that I want to cram as much of that great voice, all the concerts I can and have all the fun with the fans that I can. 🙂 He is just part of my life and always will be! I do love the color green.I associate it with springtime,and renewal…a fresh start. 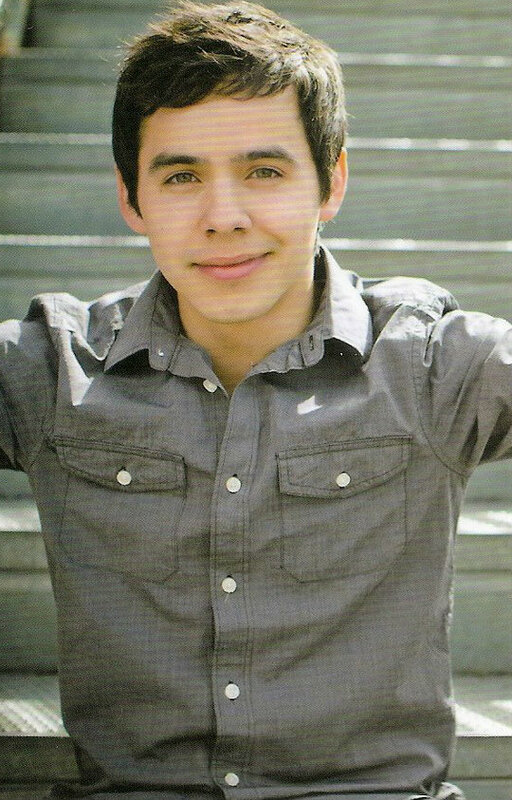 …and best of all David Archuleta returning to us, in the spring of 2014. Thanks bluesky for printing them out. I have heard that song so many times, but never really paid close attention to every word. 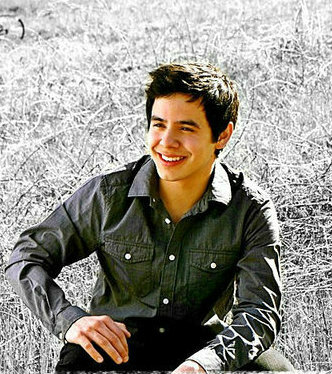 where we are counting the days till David and his musical, wonderful ,talented ,handsome, self, returns. 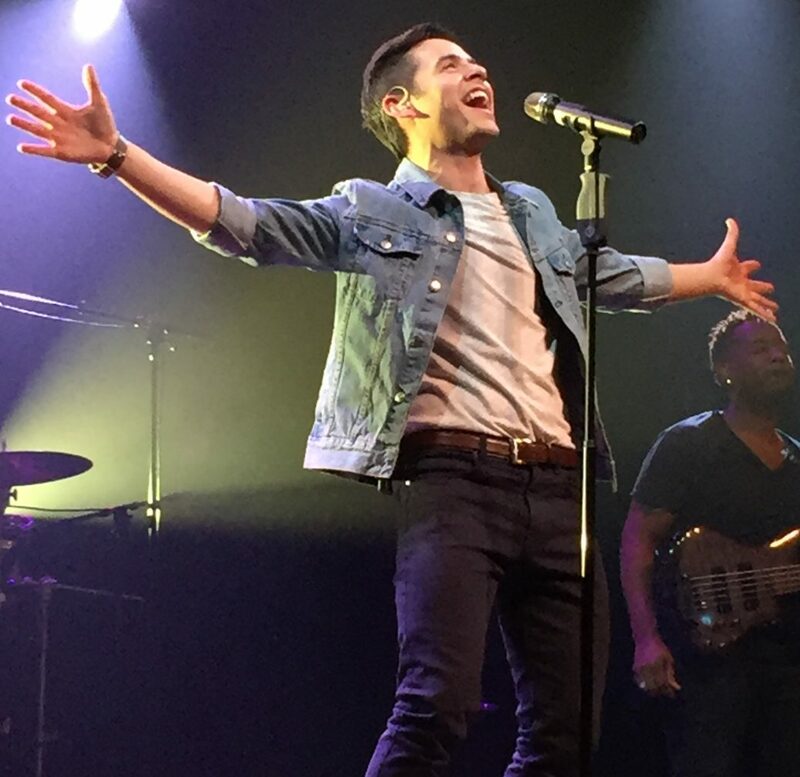 MT: I hope to meet you in person and give you a big hug at a LIVE concert!!!! So… like you and the squirrel, DA: honestly, you should be able to relate to us. ~ And… yes, we do wonder if people think we are a bit “crazy” for the way we act around you. So, please, when you come home DA, just think to yourself: SQUIRREL!!!! And you will understand us completely. Generally, we are harmless. Reminder for anyone who has not signed the birthday card for David, You have until October 4th. ShellyFOD will put all the messages in book form and Kari will mail the book to David in time for his birthday in December. 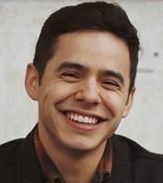 Let’s show David how much we think of him! Wow!!! Love it! I can’t imagine how many hours she spent or how hard she worked on this to get the words to match his mouth throughout the song. If she doesn’t work with video editing for a living, she should. Outstanding job, Marcella!! Awwww ♥ I would love that. Wow! Bebe #19!!! very impressive! Marcella did a great job with her video!!!!! That video! Marcella,hats off to YOU! Holy cow! Beautiful job, I can’t stop watching it. I’m speechless!!! The edits on the Heart Falls Out video are incredible!!!! Yay for Marcella and lucky for us!!! I love this song I think this video is good enough for an official release!!! The video is AMAZING! I can’t believe how well Marcella matched the vocals! Feels like a wonderful rain in the desert! Angelica, loved your article. Green has always been my favorite color too. “Emerald cities of tour dates”…can’t wait! 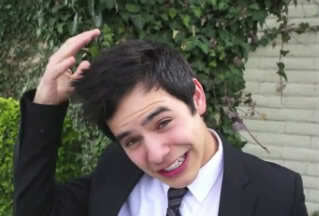 Bluesky–that squirrel video clip illustrates so much about what we love about David…and he didn’t even sing a note! Forgot to add my thoughts when I posted the video. I got so caught up in how much I enjoyed it! If Kari thought it was good enough to use for throwback thursday, then it made quite an impression. The way Marcella matched up David’s words to parts of other videos is truly amazing! I subscribe to her youtube account and all her videos are good but this one was exceptional! Tonight on YT I bumped into Michael Buble’s PBS special “Caught In The Act”. He starts talking to fans about flash cameras and has fun with the crowd. At time stamp 22:00-24:15 he jumps off the stage and wades through the isles on the lower level of the theater. It’s so fun! Almost as good as a meet and greet. It made me wonder if David could ever survive such a move. Skydancer: I like all your little dead people. Marcella: You have some amazing skills, lady. I hope you have the chance to pursue all your dreams. This link came in my email today. 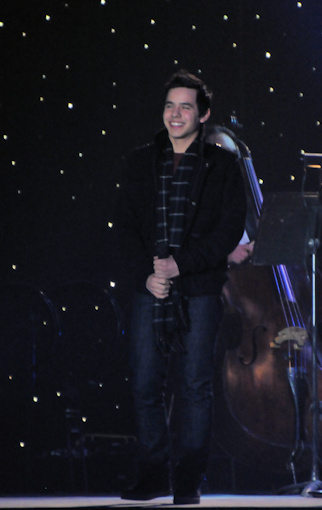 http://www.971zht.com/photos/main/david-archuleta-party-at-noahs-252532/#/0/14969624 Click the thumbnails to see all the pictures. 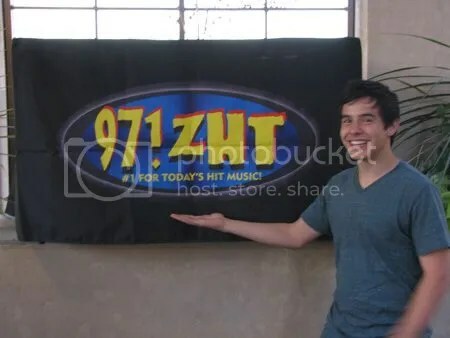 It is from 2010 97.1ZHT Radio party at Noah’s in Salt Lake City, Utah. 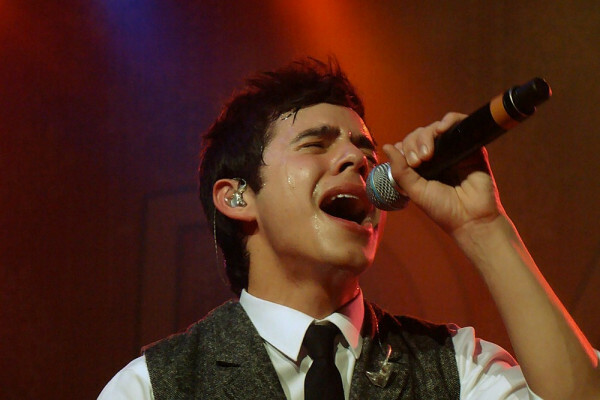 At the 26 minute mark of Michael’s concert is the song possibly titled…..”I Want To Go Home….or that is close. It is 3 am in Austin Texas and nearly time to get ready to catch a plane home. Boy do I know what Michael is singing about although my thoughts turned to David.